We can see when our counters and floors are dirty, and we take the obvious next-steps to clean them. However, our indoor air can get dirty in the same way, but there’s very little we can do to remedy the situation. Opening the windows to exchange fresh air can help, but it can also reintroduce more harmful particles in their place. Fortunately, there is a much better way to remove the bad things out of your air space, and that’s with the right combination of air cleaners. Media Air Filters: These are some of the simplest but most effective filters. These filters are installed in the HVAC system and designed to trap particles of particular sizes, preventing them from circulating through the rest of the system and back into your breathing space. The exact size and type of filter needed is something your HVAC tech should help you decide. Electronic Air Cleaners: Your home may also need the help of electronic air cleaners, which use an ionization process to charge the air. Pollutants become electrically charged and will either stick to your wall and surfaces or can become stuck to a collector plate. Either way, the particles will be out of the air. We all know that tired expression: “It’s not the heat, it’s the humidity.” But it wouldn’t be so overused and cliched if it weren’t true. Most people can deal with some warm temperatures—the real issue is when your home starts feeling a little bit like a sauna. Plus, it can encourage the growth of mold in your home. A whole-house dehumidifier can be used to reduce the amount of moisture in your home, providing a big boost for comfort. It can even help your body feel a little bit cooler than it really is so that you don’t have to rely on the air conditioner so much. The air ducts are the conduits that transport air through your home. They’re easy to forget since they’re hidden in the attic, but they need to be tested and maintained after they’ve aged a few years. Not only that, but they’ll need to be cleaned. 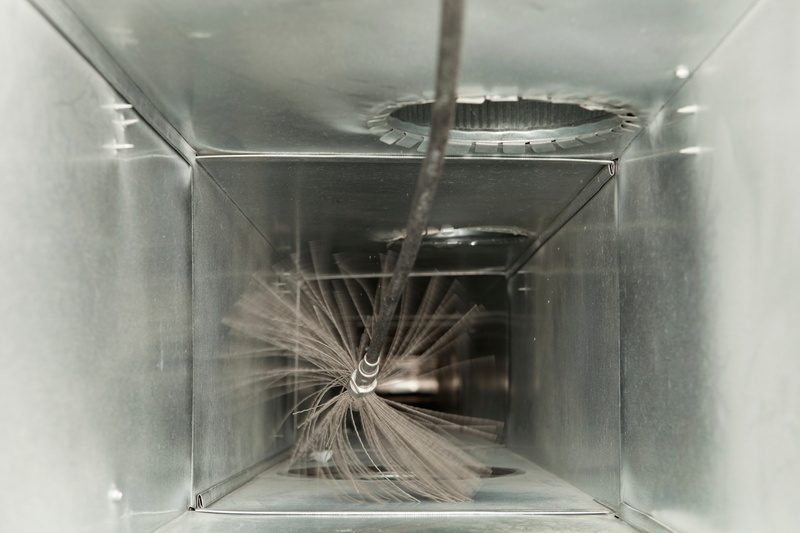 Dust can collect inside the ducts and blow out into the rooms of your home. If you notice some rooms of your home never seem to stay clean, it’s possible that dirty ducts are contributing to the problem. If your indoor air quality could use some improvements, contact Professional Heating & Air to schedule a service. When you need it done right call Professional Heating & Air.